We host a range of webinars throughout the year covering all areas of cybersecurity and information resilience. Explore how BSI can support your Information Resilience through our series of on demand webinars: Emerging Trends in Cybersecurity. Through these webinars you can hear all the latest on Cybersecurity, with topics including imminent malware threats, how to safeguard your business in light of increased regulations, and the proliferation of social engineering. With the General Data Protection Regulation already here, we have put together a series of free on demand webinars, covering a broad range of topics and services to help all organizations along their GDPR journey. These webinars can help you learn how to get and stay compliant with GDPR regulation, along with how to go one step further and protect your data. 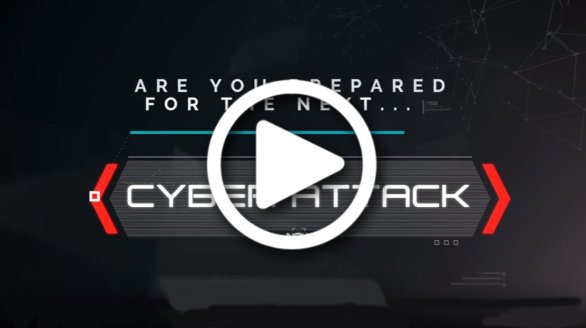 Here you will find all of our other cybersecurity webinars that wern't part of our series. These cover a variety of topics including the human factor in policy compliance, how you can use data to protect the cloud, litigation support and much more. These webinars provide tips and techniques from relevant experts and can help your organization.